Please be Patient – Maly Ceramic Tile Co. I know people LOVE to look at projects we have done and get ideas from recent work completed. This new website requires much more involvement than our old one did. I am not “tech” savvy, nor do I have a great camera to take job photos, but I do intend to get some recent work showcased here on this site in the next 6-12 months. 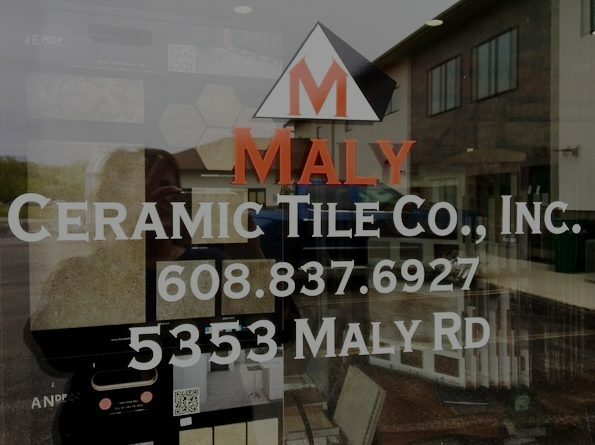 If we have done a project for you or your company in the last couple years please feel free to send completed job pictures to me at the info@malyceramictile.com address and I will be happy to showcase your project.